Are You Ready to Rid Your Property of Birds Nests? As the summer comes to an end and the new school year begins, many people seek the opportunity to declutter. Summer clothes are put away and winter clothing comes out as temperatures drop. Falling temperatures also see many birds fly to seek warmer climes. September represents the end of the nesting season for many birds in the UK. Sparrows, swallows, starlings, and house martins have all finished using their nests by this time. Since these birds are protected, it is vital to make sure you do not disturb their nests while they are in use. It is against the law to do so in the UK. 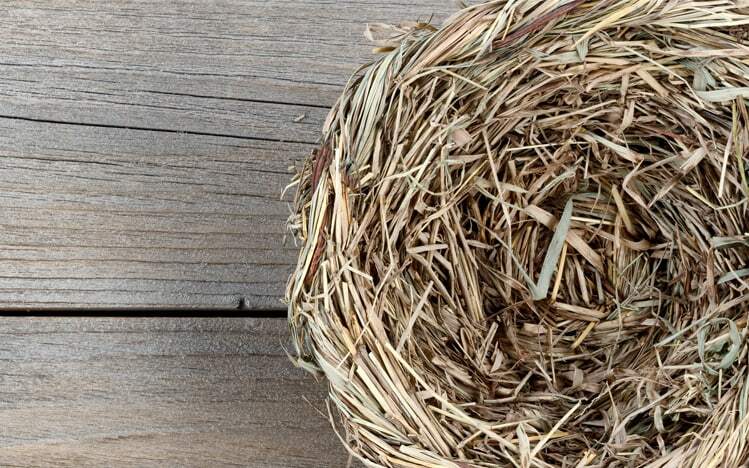 If you have noticed a birds’ nest or two in your garden during the summer, it is therefore advisable to wait until September before considering its removal. You cannot remove a nest that has birds’ eggs in it, or one that is currently being used by birds in your garden or around your home. Chances are, you will notice a drop in the usual bird activity around your garden as we approach the beginning of September. Keep an eye on this, as it provides a good guide to whether these birds are still present. When you believe they have gone, look in locations where you have seen the most activity. If you find nests there, check they are no longer used. Doing this in September and October should guarantee you will be able to remove them without causing any disturbance to the birds. You should also consider how to install bird-proofing measures over the winter months. If you remove nests but fail to add features that will prevent the birds from returning to nest again next year, you will be faced with the same issue year after year. Make sure the birds cannot get up into your roof space, for example. Cover your guttering with bird-proofing material to prevent them accessing it. Trim bushes and perform any other gardening tasks you were unable to do during the summer because of the presence of the nests. While September and October are the ideal months to remove nests and take steps to bird-proof your property for next year, you can do this up to around February and March as well. Sparrows and starlings will return at this time of year, with swallows and house martins following a few weeks later.